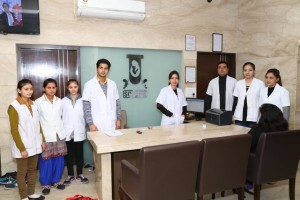 EVA Hospital is one of the best IVF centres in India. EVA Hospital is one of the best IVF centres in India. We provide you with the best IVF service and all service related to infertility treatment. Visit our website and get more about our services.